So what if you cant make it to Times Square to see the ball drop? 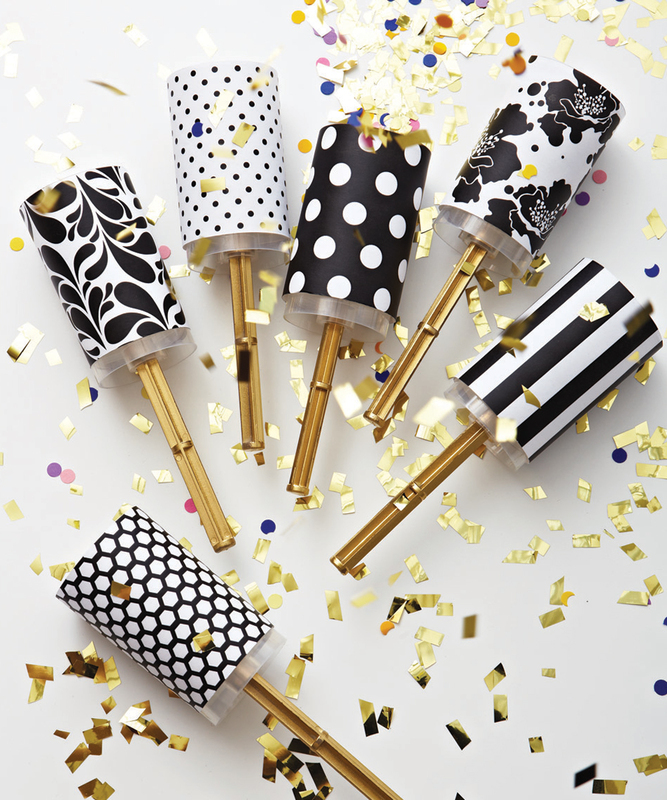 We’ve got the perfect tips to hold your very own rockin’ new years eve from your very own living room. 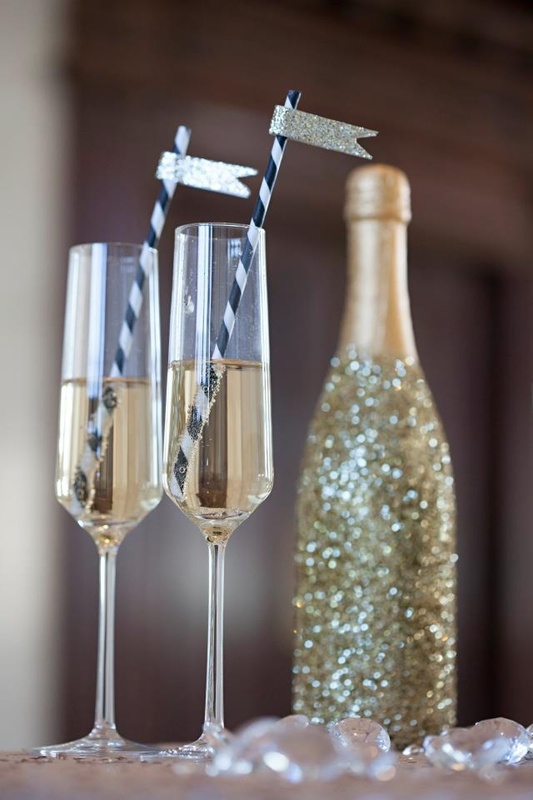 We all know that favors and treats from Party City just wont do, so we scoured the internet to help find you the best DIY NYE 2014 projects of 2014. 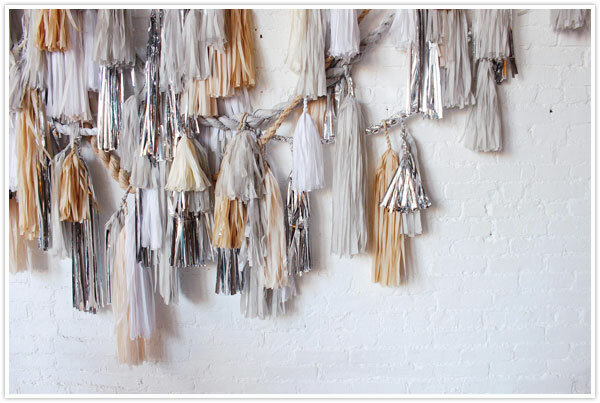 Learn how to make this silver and gold tinsel to transform your living room to NYE party central at Camille Styles. What’s better than opening up a fabulous fortune on NYE? 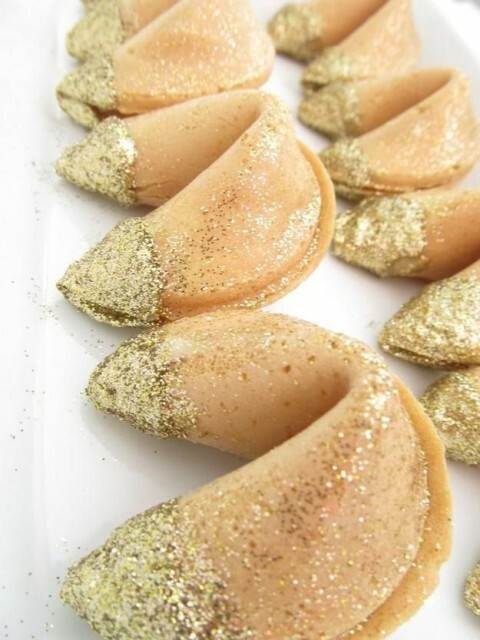 Having that fortune dipped in edible glitter.